Kev's looking for a third straight winner, and we're heading to Iceland this evening. "Fylkir have been very strong at home in the last few months, and they should overcome a second-tier side that were just hammered 4-0." As it turns out, Always Ready lived up to their name last night in Bolivia, as they held Royal Pari to a 1-1 draw, which means we've successfully opposed an odds-on favourite two nights running. We'll change tack slightly now, because we'll be backing a favourite in Iceland. 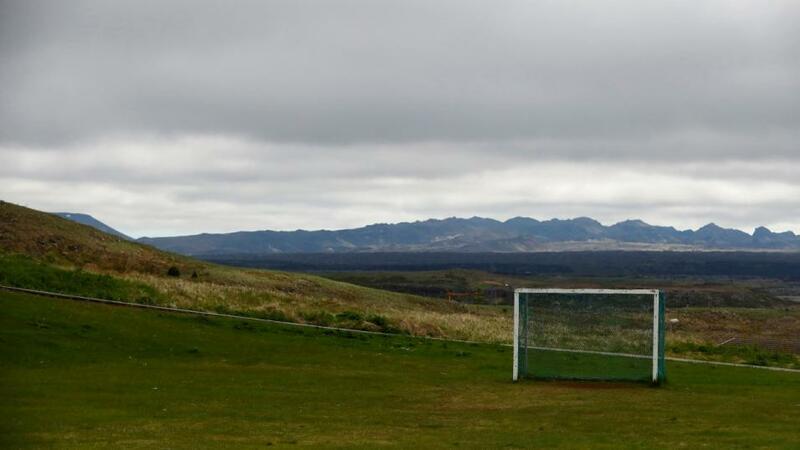 The top-flight Urvalsdeild season is yet to kick into gear, but the League Cup has begun. Top-tier side Fylkir are up against second-division Njardvik, and I fancy the hosts. Reykjavik-based Fylkir have only lost one of their last eight competitive home matches, a run that stretches back into last season. They've started the League Cup group stage with a 1-1 draw against Throttur and a 4-2 victory over IBV. Njardvik were hammered 4-0 at home by KR last time out, and drew 3-3 with Throttur. Away from home, they have lost six of their last nine away matches, failing to score six times in that sequence. Fylkir should win this comfortably against weaker opposition in poor form. I'll back them -1.0 on the Asian Handicap at [1.81].